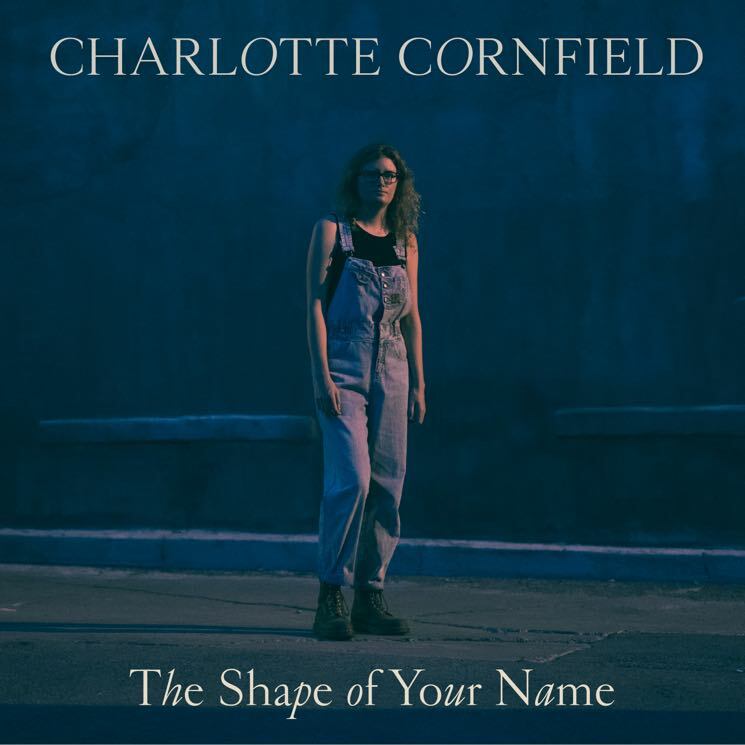 It took three years, five recording sessions, and plenty of travelling to get to The Shape of Your Name, Charlotte Cornfield's third and most refined record to date. Featuring a collection of Canada's musical innovators, The Shape of Your Name is Cornfield's songwriting at its most biting, lucid and nourished. Cornfield has been working as the booking manager for Toronto's Burdock Music Hall for the past four years, while offering her drumming expertise to those around her. Recruiting Grammy-winning engineer Shawn Everett, Broken Social Scene's Kevin Drew and Charles Spearin and Montreal songwriter Leif Vollebekk, Cornfield has draped The Shape of Your Name with collaboratively sticky hooks and lyrical concretism. "Storm Clouds" was the first song on the record to be written, and features a mantra of Cornfield's repeated: "Storm clouds, elation, desire, mania, darkness." "Storm Clouds," along with first single "Andrew," swells with electricity and emotion. "Up the Hill" takes this energy to another level, filling space with jangly effected electric guitar that edges towards the sounds coming from the West coast. Cornfield's vocals often carry the primary melodies while a piano or guitar adds depth in understated moments of magnetism. "June" pits the everyday against heartbreak: "Putting the laundry on. Dealing with the lawn. Finding something to read. I never said that I wanted you most." Similar magic is worked on "Silver Civic."